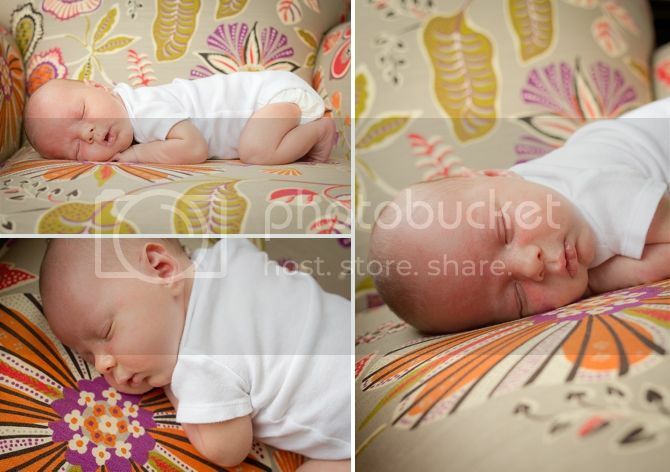 What an absolutely precious baby boy! 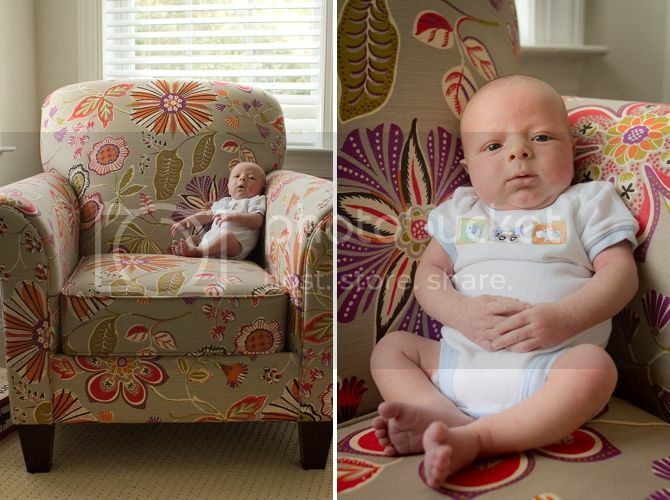 Those chairs are to die for but when it comes to cuteness, baby Keaton > chairs :) Have a wonderful weekend! 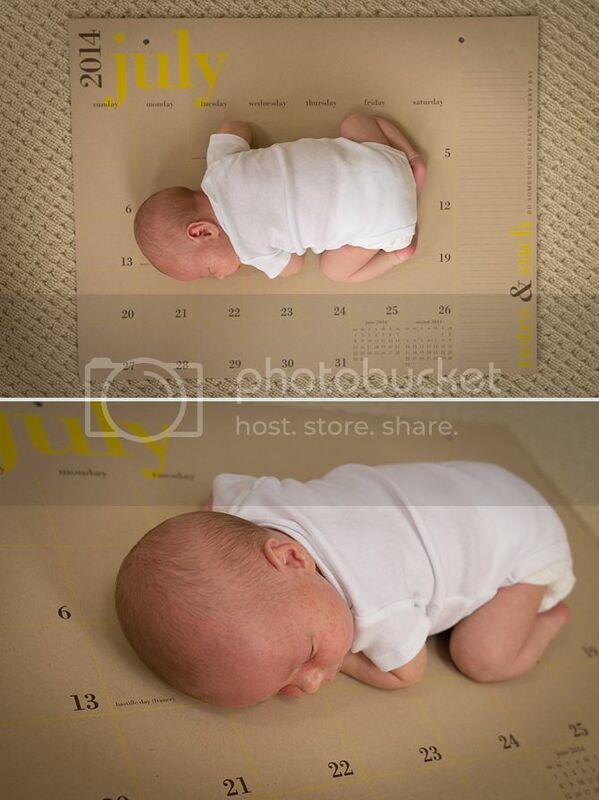 I can't wait to see him get so big and squirrely on the calendar. Maybe they'll think its totally normal by that point... here's hoping they don't look back and think I'm crazy! Cutie little guy, so precious. Hope PA is great!